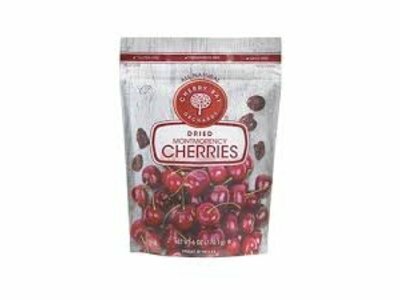 All natural dried Montmorency cherries grown and packaged in Traverse City Michigan. Exceptional flavor, no preservatives, GMO free. 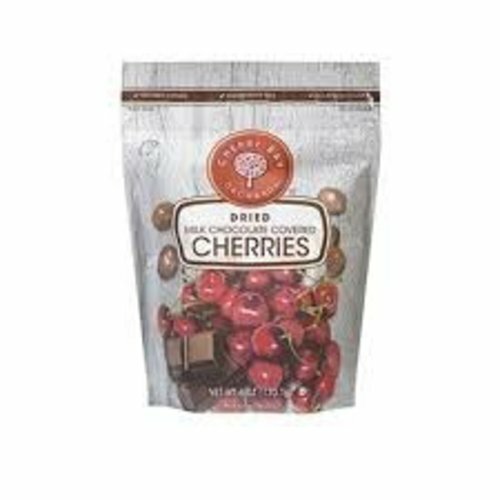 Enjoy anytime right out of the bag, in a snack mix, or baked goods. 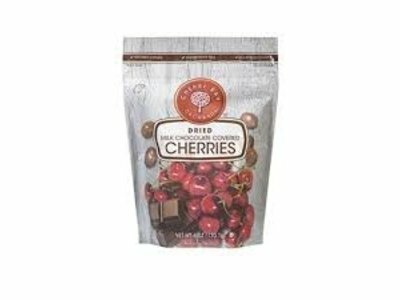 Produced in the Cherry capital capital of the nation, delicious milk chocolate Montmorency cherries. 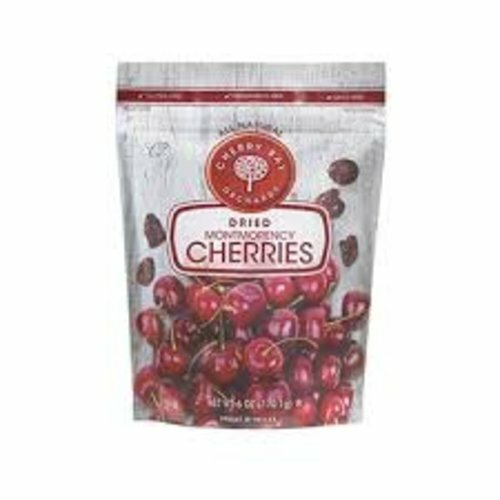 Grower owned, preservative free, no added color.